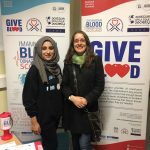 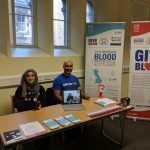 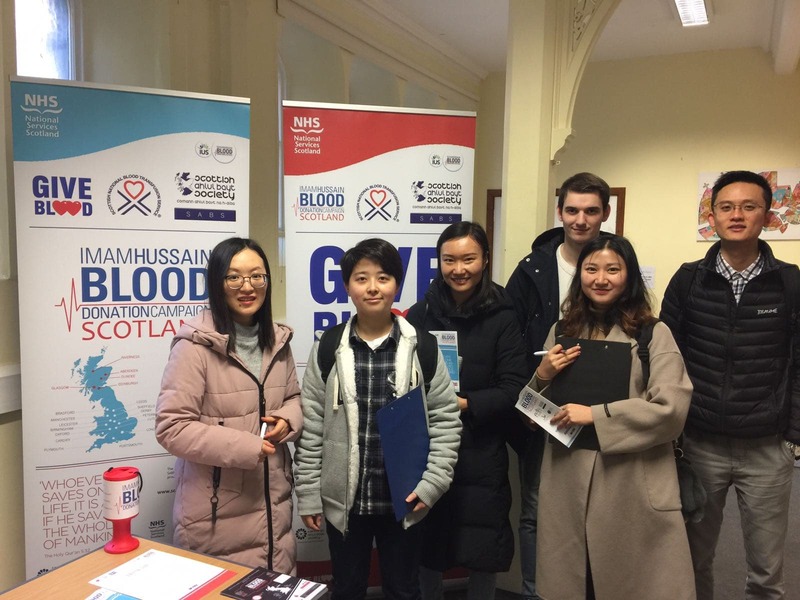 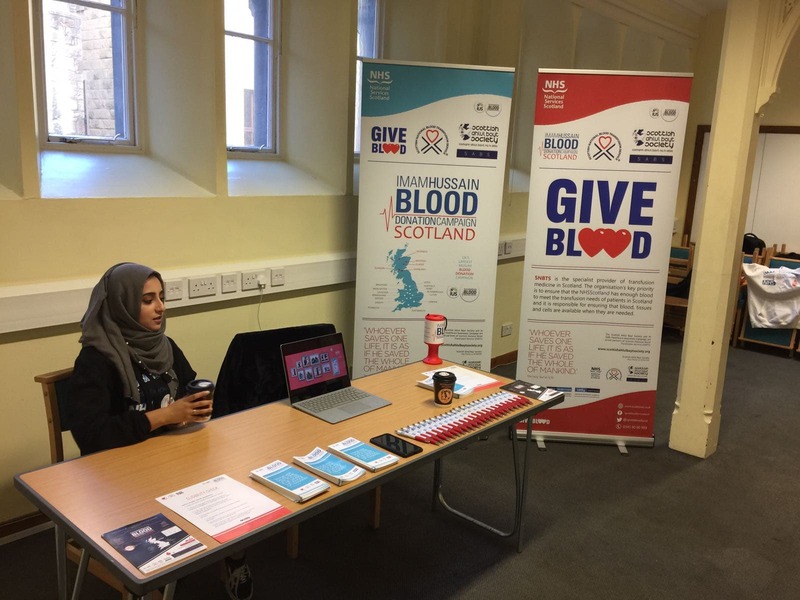 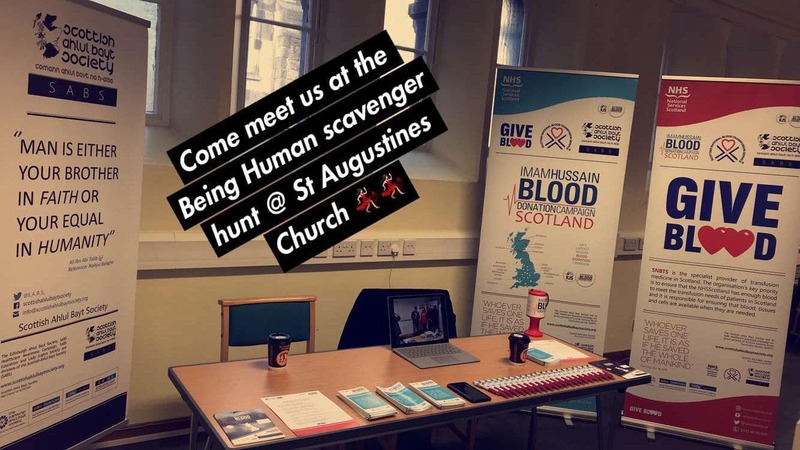 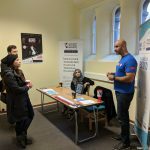 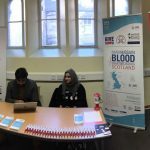 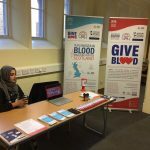 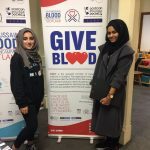 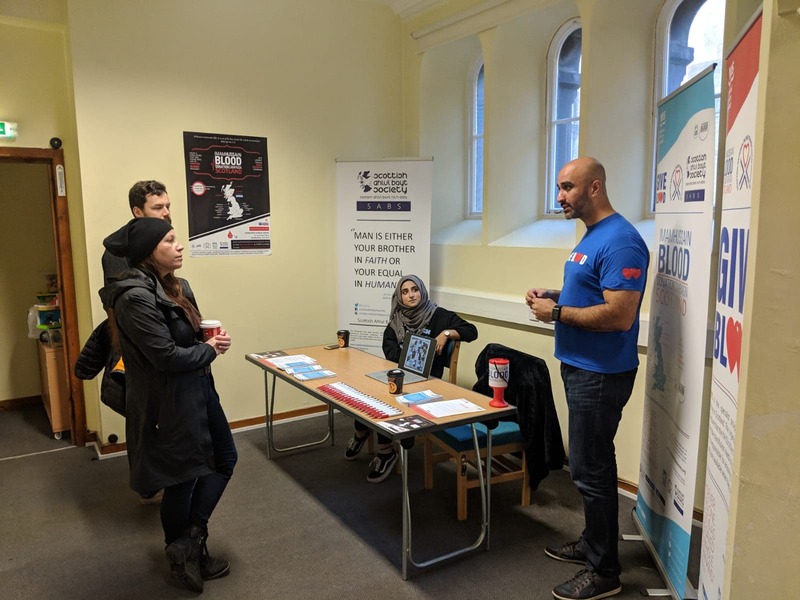 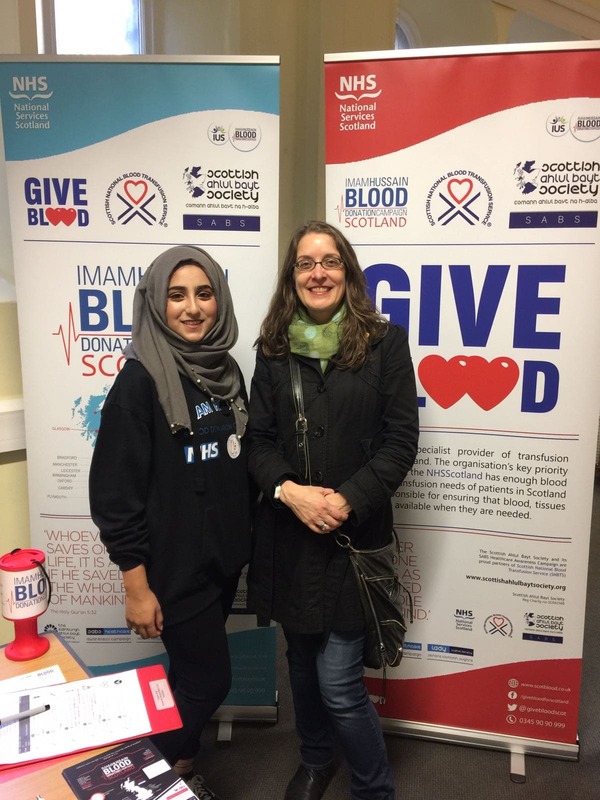 The Scottish Ahlul Bayt Society, in promotion of the Imam Hussain Blood Donation Campaign Scotland, worked in partnership with the University of Edinburgh on a unique initiative as part of this year’s Being Human festival called Bloodscape. 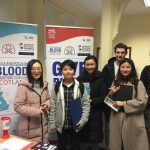 Bloodscape was an innovative scavenger hunt and guided adventure that allowed members of the public to see Edinburgh through the lens of blood — including changing trends, global campaigns and, of course, Harry Potter! 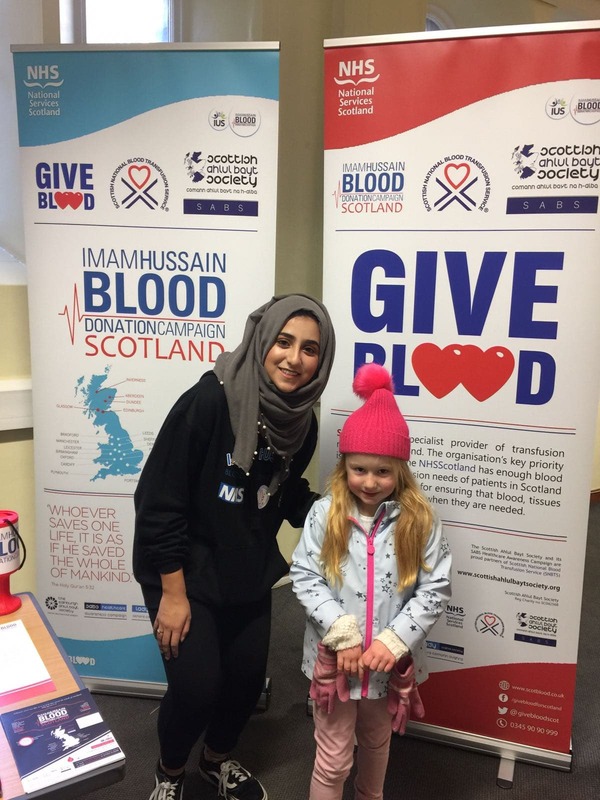 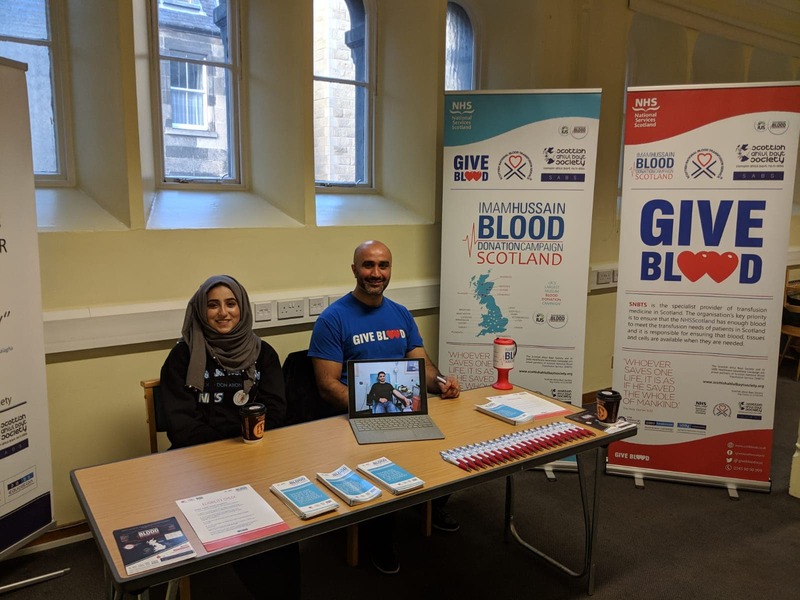 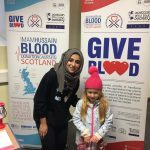 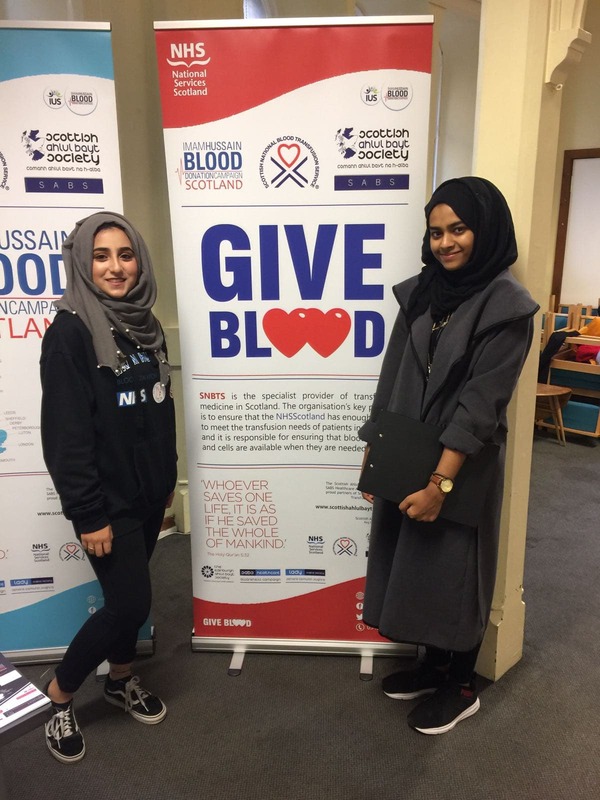 Bloodscape broadened the knowledge of participants about the origins and endings of blood as a vital good, and provided the opportunity for them to engage directly with the work of the Imam Hussain Blood Donation Campaign Scotland and learn of its ethos and goals. 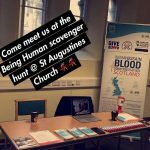 Also, our thanks to St Augustine’s Church for their support too.